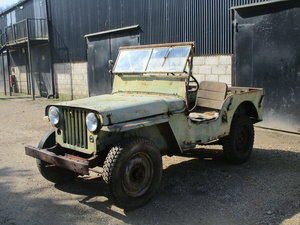 Willys CJ2A 1946 73 Year old Jeep Sat Decades. 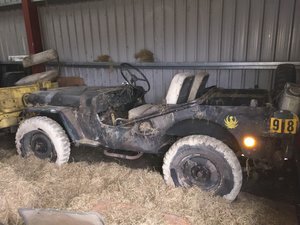 Rare Find. 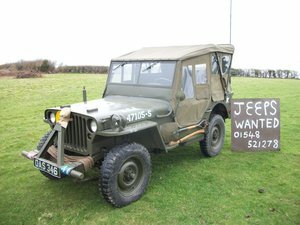 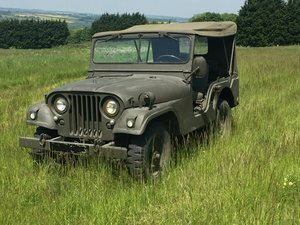 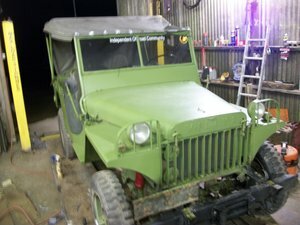 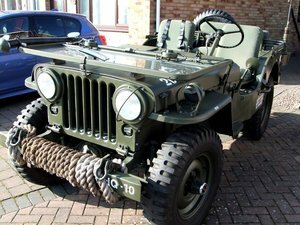 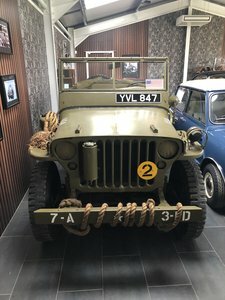 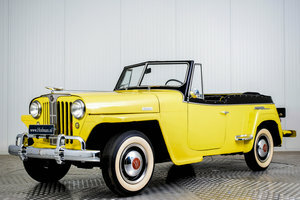 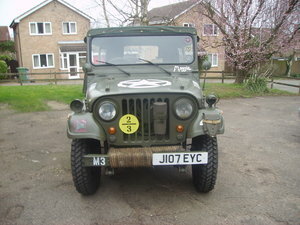 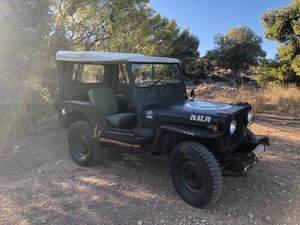 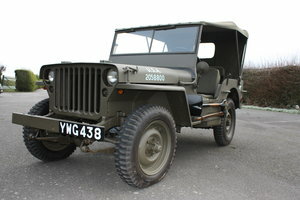 Willys Jeep 1953, 11000 miles from new.